Womarts highlights the equal share presence of women in the arts and creative industries in the European cultural heritage and diversity. Womarts Ambassadors are recognized as outstanding European artists from different fields of arts and culture. The Ambassadors have been invited to host a series of masterclasses in Europe. 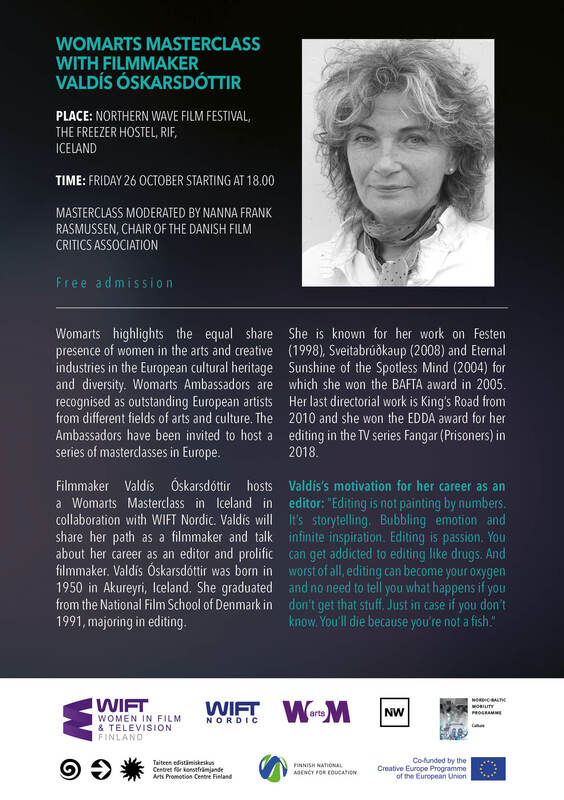 Filmmaker Valdís Óskarsdóttir hosts a Womarts Masterclass in Iceland in collaboration with WIFT Nordic. 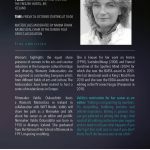 Valdís will share her path as a filmmaker and talk about her career as an editor and prolific filmmaker. 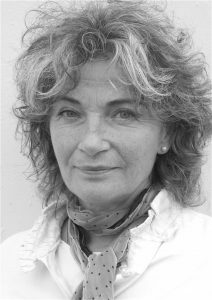 Masterclass moderated by Nanna Frank Rasmussen, Chair of the Danish Film Critics Association.